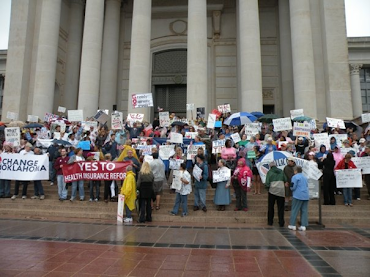 Change Oklahoma: Happy St. Patrick's Day! 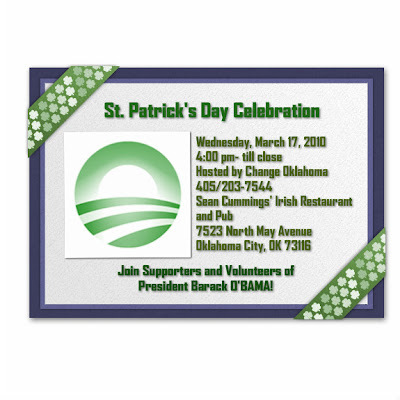 Join Change Oklahoma for St. Patrick's Day. Green Beer. Great Fun!